Nicole Roubik | Discipline Advisors, Inc. I strive to go above and beyond to meet client’s expectations and provide accurate and prompt service. Most of Nicole’s professional experience has been at Discipline Advisors. Prior to joining DAI, Nicole worked as an office clerk during college for the USDA in Minneapolis. After graduating from college, Nicole was brought on full-time with DAI. 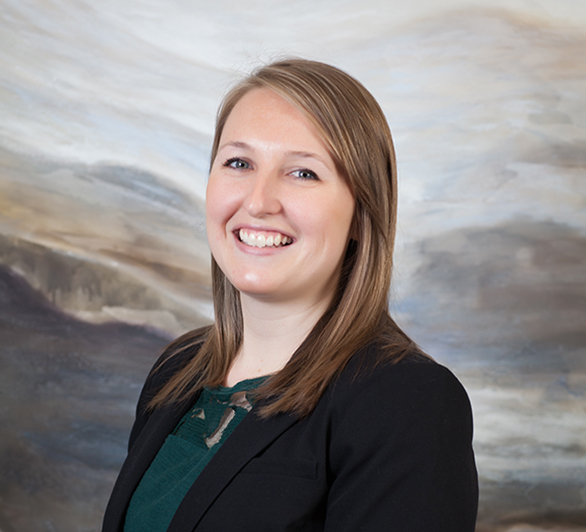 Nicole handles the day-to-day client service aspect of supporting and ensuring the client is well taken care of. She also assists with maintaining existing clients and on-boarding new clients. Nicole is a graduate of Minnesota State University, Mankato and American Institute for Foreign Study–Richmond in London. She studied in Florence, Italy for one semester. Nicole holds Series 7 and 66 Licenses as well as a Life & Health Insurance license. Nicole volunteers her time as a big sister with the Big Brothers Big Sisters program and has been a big sister to a little girl for over two years. In her spare time, Nicole enjoys being active, the outdoors, reading, traveling and spending time with family and friends.